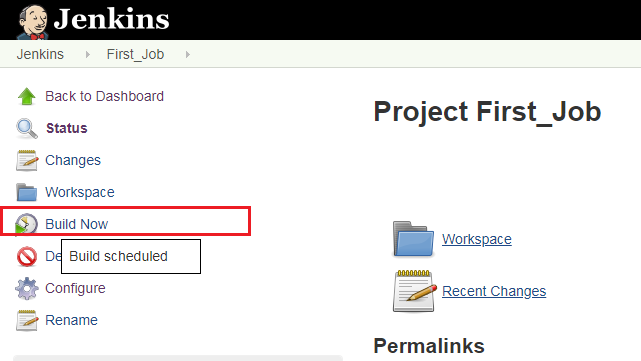 In this post, we will learn how to create a job in the Jenkins. in this tutorial, we create a simple basic job. login to Jenkins with your credentials. From the left pane, select a New Item, and click on create new jobs. In the next window, type the name of the job such as First_Job and select job type as Freestyle Project and then click OK.
Typing in command whatever you want. Click the Save button and we complete the first job. Now job run completely, click to build number and select Console Output. You will see the message 'This is my First Jenkins Job' show up inside the build log. That it you just complete the Jenkins job. In the output, we can see various useful details such as who started the build, what is the workspace for the build, what was the command executed by Jenkins for the build along with the project name and output related to our commands. In the last, we would also see the overall status of job as successfully completed or not. In this tutorial, we learn how to send build artifacts over SSH in a remote server in Jenkins. Install 'Publish Over SSH Plugin' at Plug-in page. 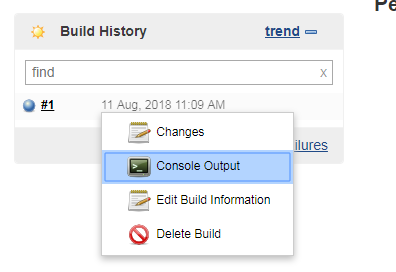 In Jenkins Job Scroll down to the Build option and Add build step. Enter Exec command which you want to run on a remote server. Jenkins has been primarily used for automating jobs and tasks on Linux servers. 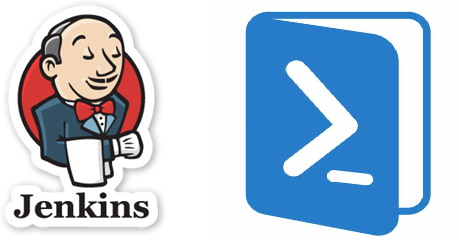 In this tutorial, we will be configuring Jenkins to execute Powershell scripts on Windows. Jenkin’s Powershell plugin is a useful tool for running Powershell scripts on Windows machine via Jenkins. 1. 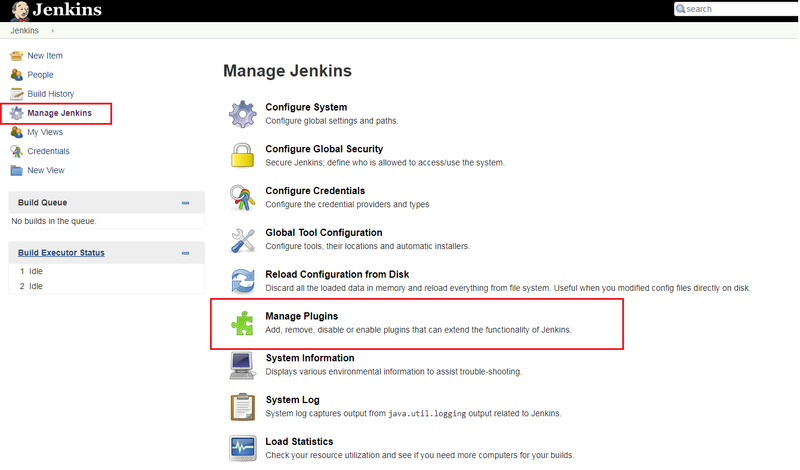 Login to Jenkins and navigate to Manage Jenkins > Manage Plugins. 2. Click on the Available tab and Enter PowerShell in the filter box. 3. Select the plugin showing by name PowerShell Plugin. 4. Click on Install without restart. The PowerShell plugin is now installed. and we can use in a Jenkins job. Here you can write PowerShell script according to your requirements. 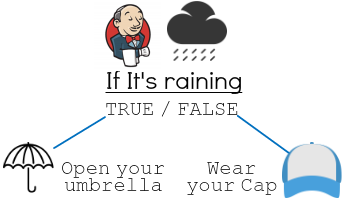 If you look forward to Jenkins for most of your development operations then, at some point in time you might have felt the need of something which allows you to condition your steps. Of course, it is not such a good idea to create individual jobs each time you want to run and test specific build step/s. The solution is to use a Conditional BuildStep plugin. This plugin gives you additional control over your build steps by simply allowing you to add various conditional checks. There are several conditions that you may choose from, and these are all defined. 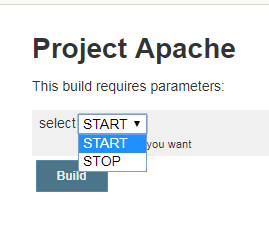 Suppose we want to start or stop apache service via reading user parameter. 1. Go to Jenkins Job and tick This project is parameterized. 3. Here give a name of the parameter and also define Choices of a parameter. 4. Scroll down to the Build option and Add build step. 7. Now build job with a parameter. Select your choice and Build.